Suspended in a snowy cloud of subtle sweetness, Shiro Sasa marries light, freshing flavors with a luscious, elegant texture. 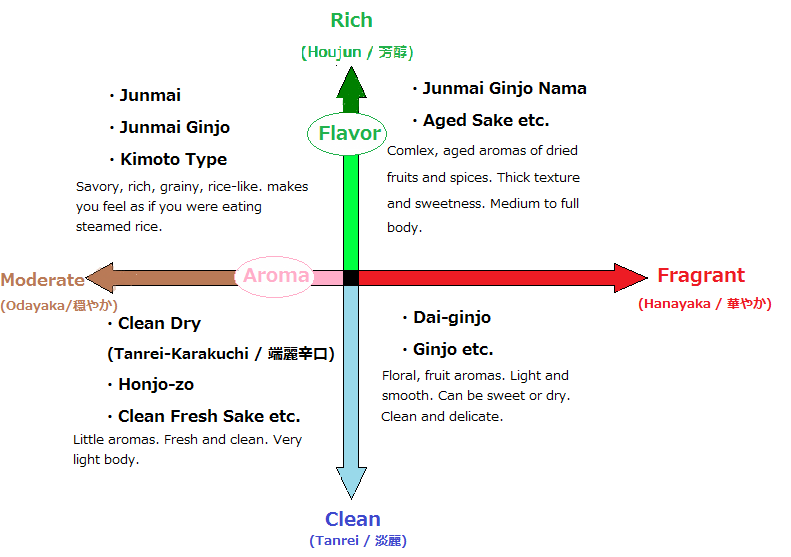 Always satisfying, this Nigori style sake is unfiltered to retain the natural essence of pure white rice. 300 ml. bottles.